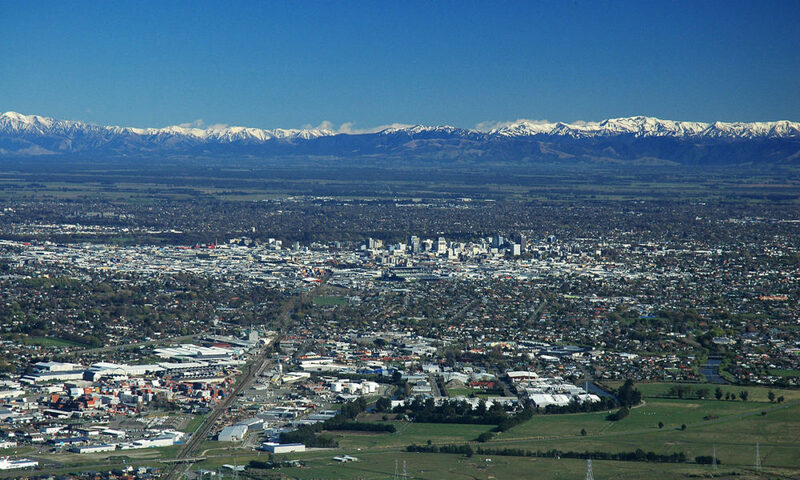 Christchurch is known to have been hit with a very large earthquake in the year 2010. This earthquake is said to have really affected the infrastructure of the area and hence the need of having shipping containers in the area. Despite these challenges, the people of the area have revamped the city with numerous containers that have made the city to look beautiful. The shipping containers have been used because of their durability and strength because they can withstand string winds and any other kind of natural calamities. They are also easy to transport and are relatively low cost compared to other forms of storage and housing. Due to the fact that the place is known to have been hit by an earthquake several years ago, the area acts as a tourist attraction since the locals have used the shipping containers to make the place look beautiful and a lot of businesses operate under the shipping containers. Every weekend, the locals that are from the neighboring areas get time to visit the place hence providing the residents of Christchurch with an opportunity to feel like they are part of the society. The containers are also of a variety of colors hence making the environment look beautiful and an attractive place to visit especially during the weekends. Christchurch shipping containers have also been used to make the mall of the area to look very nice that it attracts a lot of people who go to shop and also people who have acquired businesses in the area. The mall hosts close to 30 retail businesses, cafeterias and boutiques. Majority of the stores are locally owned by the people of the area while a few outsiders are the once that operate in the area. The mall is one the things that the community is proud of and many containers are being added in order to open more doors for business in the area. It is also anticipated that the mall will continue t draw a lot of attention because of its innovative design and functions. The containers have a god ventilation to enable proper breathing. They have locks that make it easy to open and close. They have a security lockbox. The containers are some of the best in the market today and have lasted for quite a long time. They are known to be very strong and can withstand a lot of pressure. The containers are also water proof and this is evidence that they can be able to protect the people from rains in case there is a harsh weather. The containers offer a good outdoor setting since most of the have been customized to meet the demand of the retailers at the mall. With an outdoor restaurant in the area, the place is known t be ever full with people who tour the area with some making inquiries on what actually happened in the area.